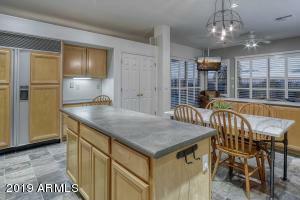 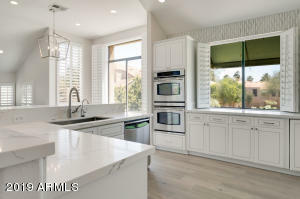 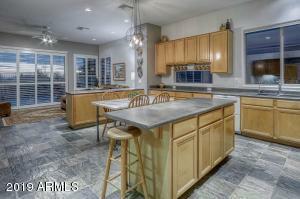 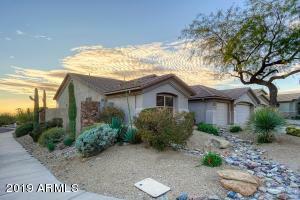 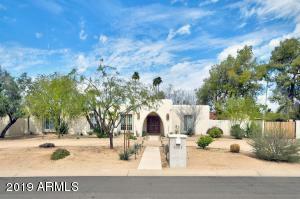 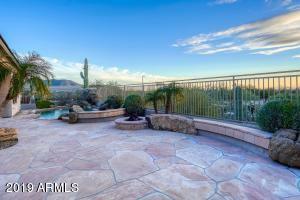 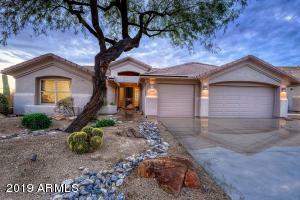 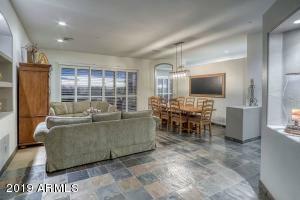 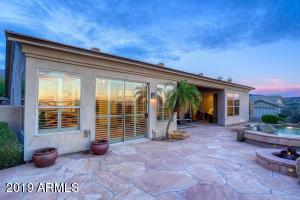 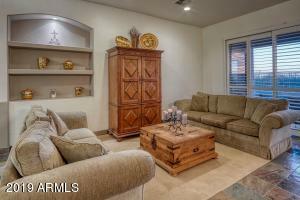 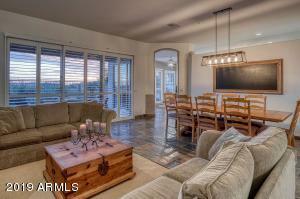 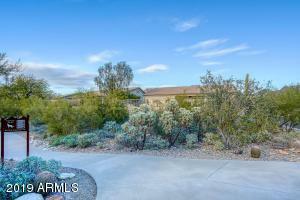 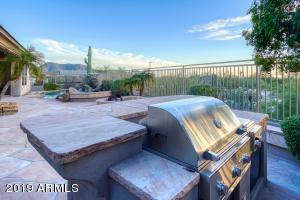 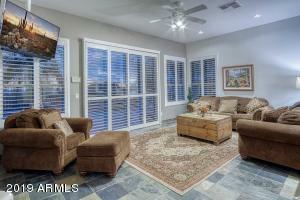 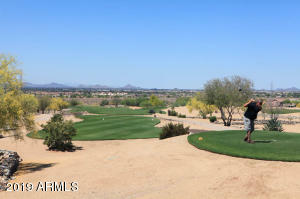 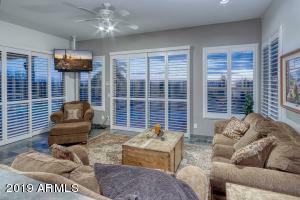 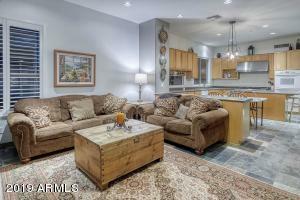 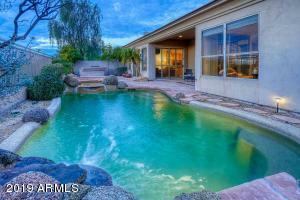 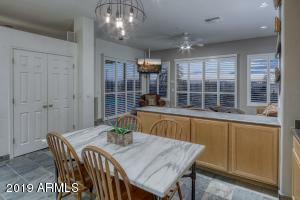 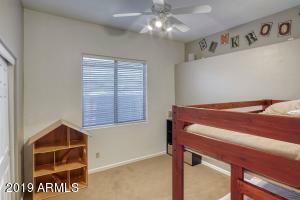 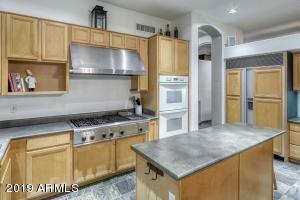 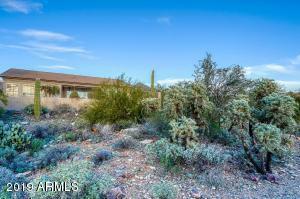 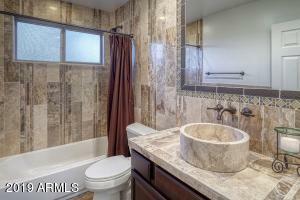 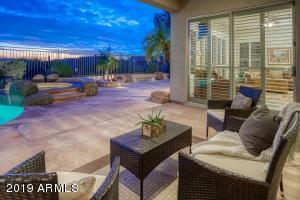 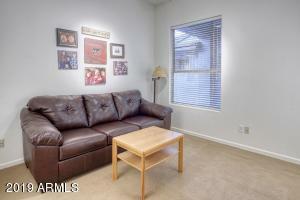 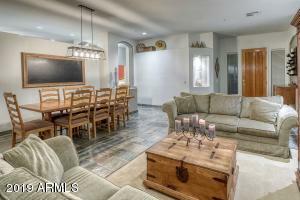 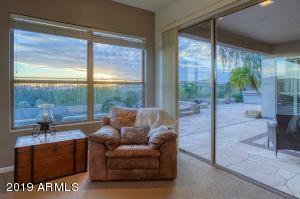 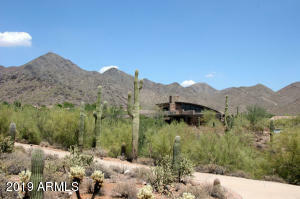 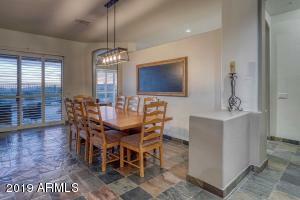 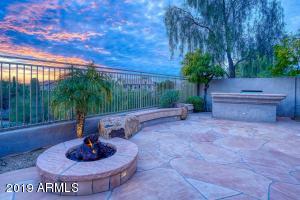 Have you been waiting to find a property with CITY LIGHT & MOUNTAIN VIEWS??? 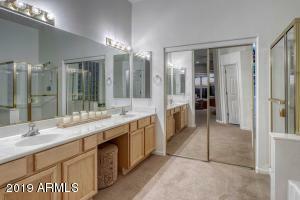 Here it is!! 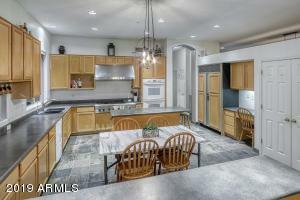 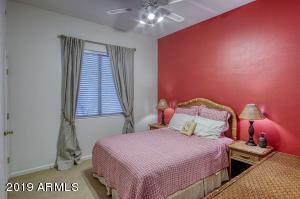 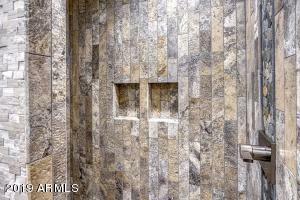 This popular single level floor plan has been lovingly maintained by its original owners. 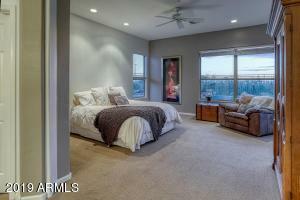 Master Split floor plan with 5 bedrooms and VIEWS from almost every room! 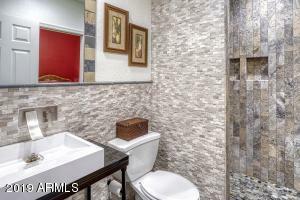 Upgrades include slate tile flooring throughtout (except bedrooms), both guests baths have been remodeled with extenisive tile work, A/C units replaced 2007 w/Trane unit, roof replaced 2015 (warranty good thru 2020), new water heater 2016, painted inside 2017. 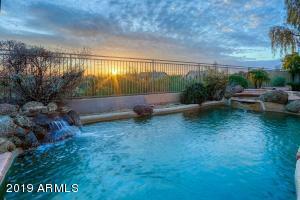 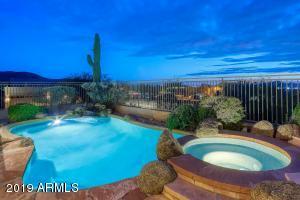 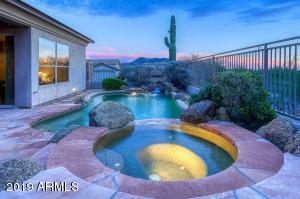 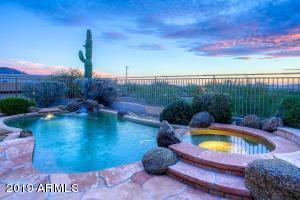 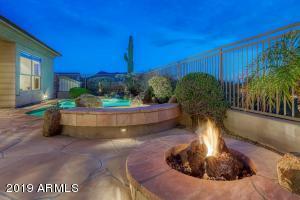 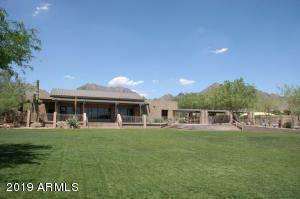 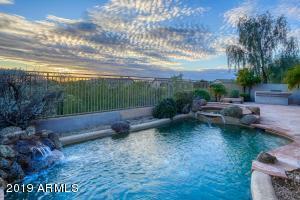 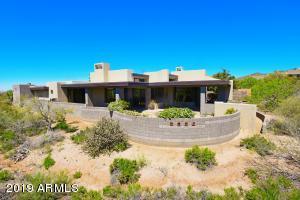 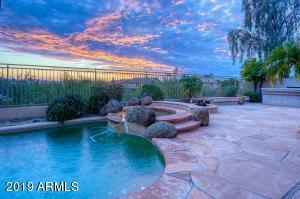 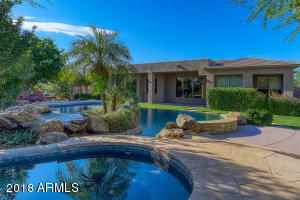 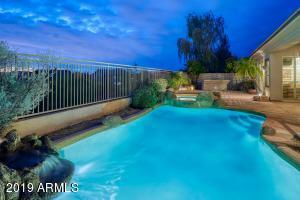 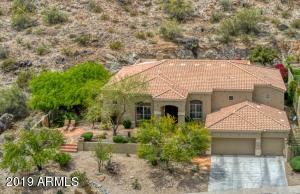 South facing Back yard with Pool, Spa, gas firepit, built in BBQ and flagstone patio overlooking desert with AWESOME VIEWS! 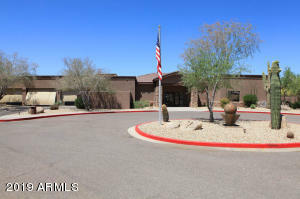 MMR community center conveniently located behind house! 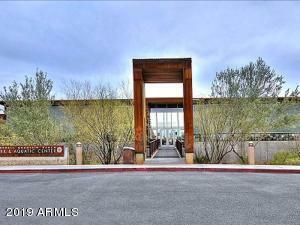 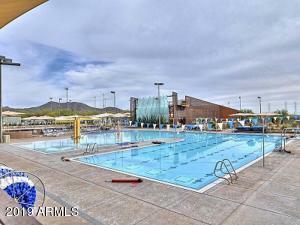 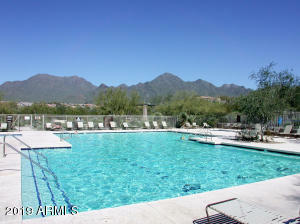 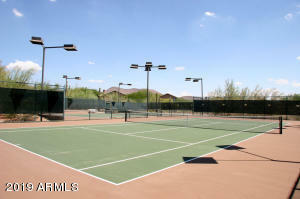 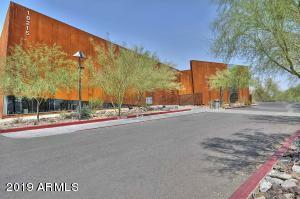 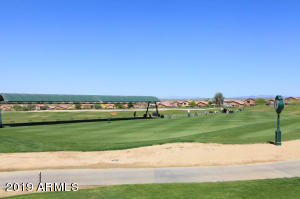 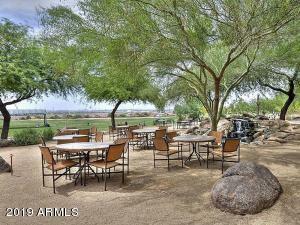 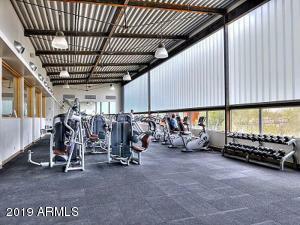 This community offers 2 heated pools/spas, tennis courts, pickleball courts and community center! 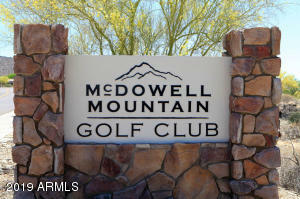 (E) on McDowell Mountain Ranch Rd, follow around to Paradise Ln. 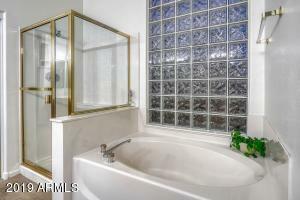 (W) to 106th Pl. 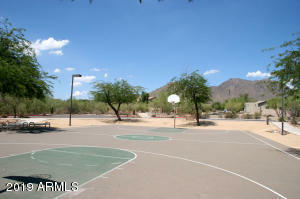 (N) to 106th Way to home on the left/corner.